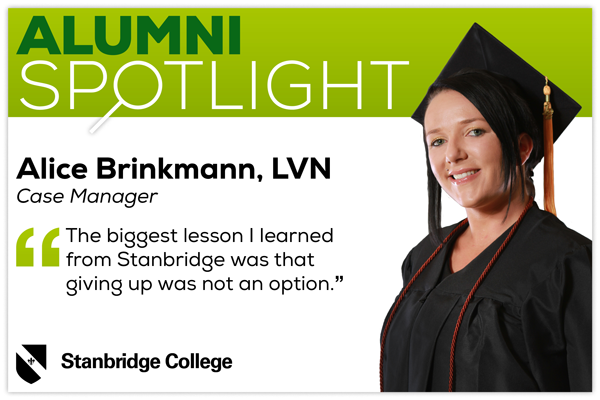 “I made Stanbridge my decision, never regretted it and it was amazing!” Kris Kline, Vocational Nursing Cohort FTX Valedictorian and 2014 Commencement Speaker describes her decision to attend Stanbridge College and how it impacted her life. 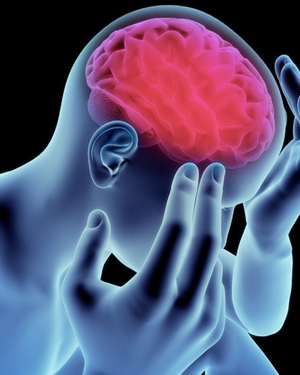 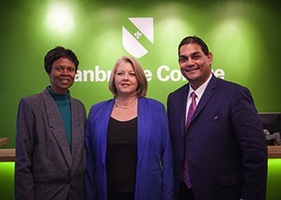 To learn more about the Vocational Nurse program at Stanbridge College, please visit www.stanbridge.edu. 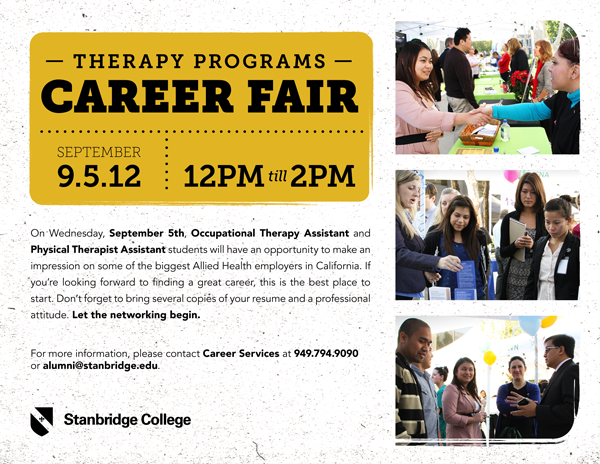 Stanbridge College Hosts Fall 2012 Therapy Programs Career Fair on September 5th!